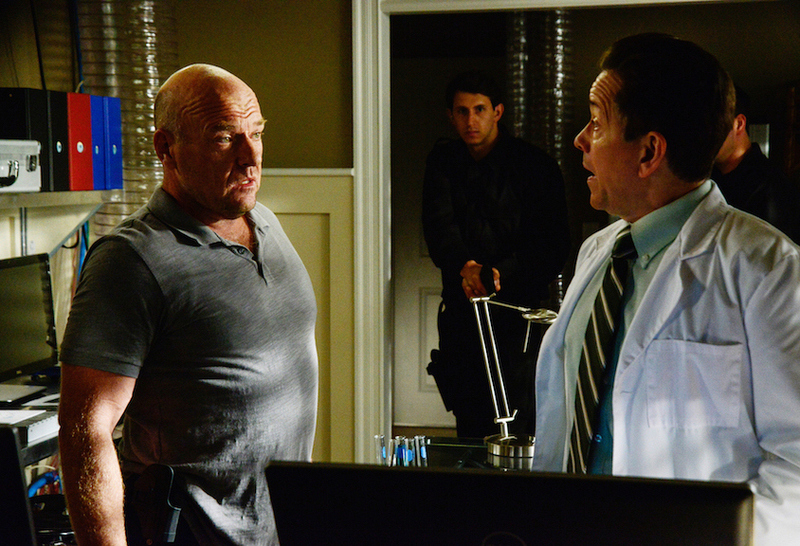 Dean Norris as James "Big Jim" Rennie and Frank Whaley as Dr. Marston Brownie. On Under The Dome's "Alaska" (Season 3, Episode 5), Big Jim and Julia form a tentative alliance to search for proof that will discredit Christine, which leads them to new information about the Dome's capabilities. Meanwhile, when tensions run high in town and threaten Christine's leadership, she puts a plan in play that has deadly consequences.